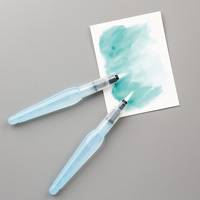 The scrapbooking solution you've been waiting for! Memory Keeping made Easy & Beautiful!! If you have been a traditional scrapbooker, chances you've heard of Project Life are pretty high! You might be just as excited as I am about this partnership between Stampin' Up! and Becky Higgens' Project Life! Stampin' Up! and Project Life may truly be a match made in heaven! The simplicity and ease of memory keeping that Project Life brings will amaze you and re-inspire you to record those memories for your family. Add Stampin' Up! products to the mix with their easy color coordination and wide variety of possibly accents and embellishments,, along with a Demonstrator to show you the ropes and offer tips and help when you need it - the possibilities are endless!!! No, SERIOUSLY!! It can be as easy as selecting a kit, an album, and a page layout; printing your photos (really, the hardest part - am I right?!) and popping everything into the sleeves together! The Project Life card collections are themed and offer accessories that go with each collection, they are versatile, they are colorful and beautifully designed exclusively for Stampin' Up! to allow for your customization and creativity to take off from there! In an hour you can be DONE with an album... and still have the option to go back and add things, take a look and rearrange photos and cards, add journaling or embellishment. I'm SO excited to be able to offer these products, I can't tell you how much time Project Life saves me! Come check it out with me, I bet it will spark that creative memory keeping fire that has been smouldering inside you... Those photos trapped on your phone or computer can be shared! Great gift giving possibilities! 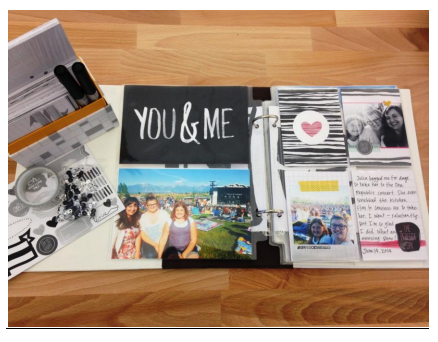 There's potential for your KIDS to start their own scrapbooks - yes, it can be THAT easy! I'm just chock full of ideas! And you know I like to gush when I find something I like, come to my event and I promise to not talk your ear off! But come see for yourself, its pretty amazing!! One evening, a summer's worth of memories, Done!